"The eduroam initiative started in 2003 within TERENA's Task Force on Mobility, TF-Mobility. The task force created a test bed to demonstrate the feasibility of combining a RADIUS-based infrastructure with 802.1X standard technology to provide roaming network access across research and education networks. The initial test was conducted among five institutions located in the Netherlands, Finland, Portugal, Croatia and the UK. Later, other national research and education networking organisations in Europe embraced the idea and gradually started joining the infrastructure, which was then named eduroam. eduroam allows any eduroam-enabled user to get network access at any institution connected to eduroam." So say, I was a student at the University of Tennessee here in Knoxville. If I were to visit London, I would be able to connect to the LSE's (and many other's) wireless network. That's pretty slick. 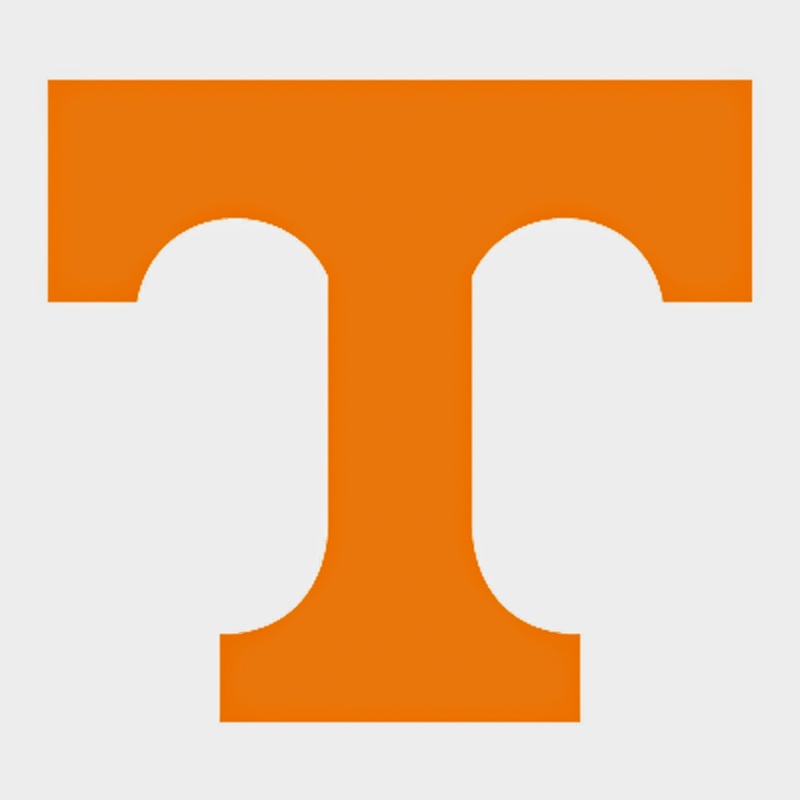 The University of Tennessee, Knoxville is moving away from the UT System logo. The logo incorporates the image of the state. They will start using the Power T in 2015. This is the same logo that athletics uses today. This seems to be a move to create more of a local, Knoxville identity. 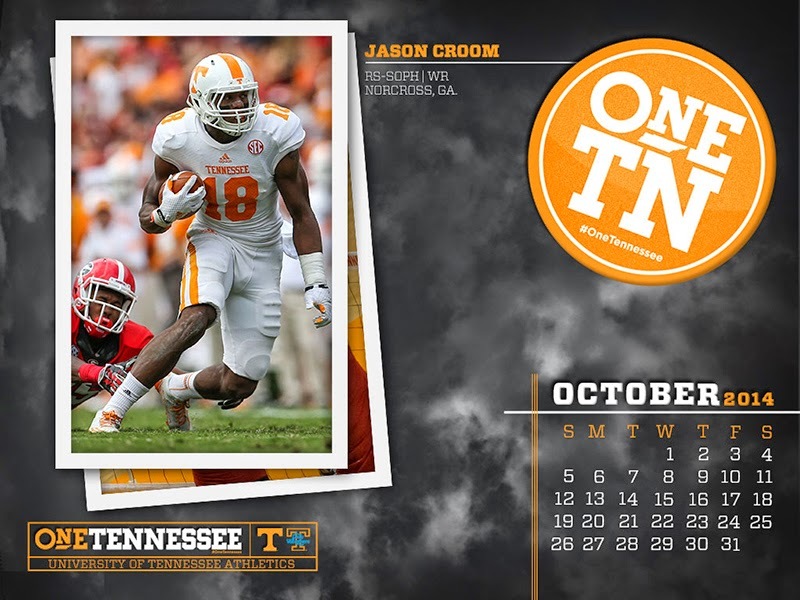 But Coach Butch Jones has been preaching the idea of "One Tennessee" in an effort to lock up recruiting statewide. I've found my dream job. He's thrown his hat in the ring. And something will be just like the purity of that apple. Because we don't have much to cheer for with the current state of our football program, we can focus on our glorious past. Pretty cool... Computer scientist and IBM Fellow, Mark Dean returns to UT. He worked on the ISA bus, early keyboard, and was part of a team working on the first 1 Gig processors. "The release went on to state that “[d]espite being engaged in a heated conference game, both teams set aside their battle to show support for a football player, regardless of which uniform he wore. The act displayed both great sportsmanship by the teams gathered as one support unit as well as the impact that Lattimore had on his sport.”"
Beretta (and Magpul) should come to Tennessee. Here is a helpful link to get them started. A very professional and mature response to a difficult situation. UTK Greeks having some fun in more constructive manner at CCA than say some others more recently in the news. You can continue to round out your hillbilly bar with these Mason Jar Shakers. I was amused to find these tweets back-to-back in my feed.